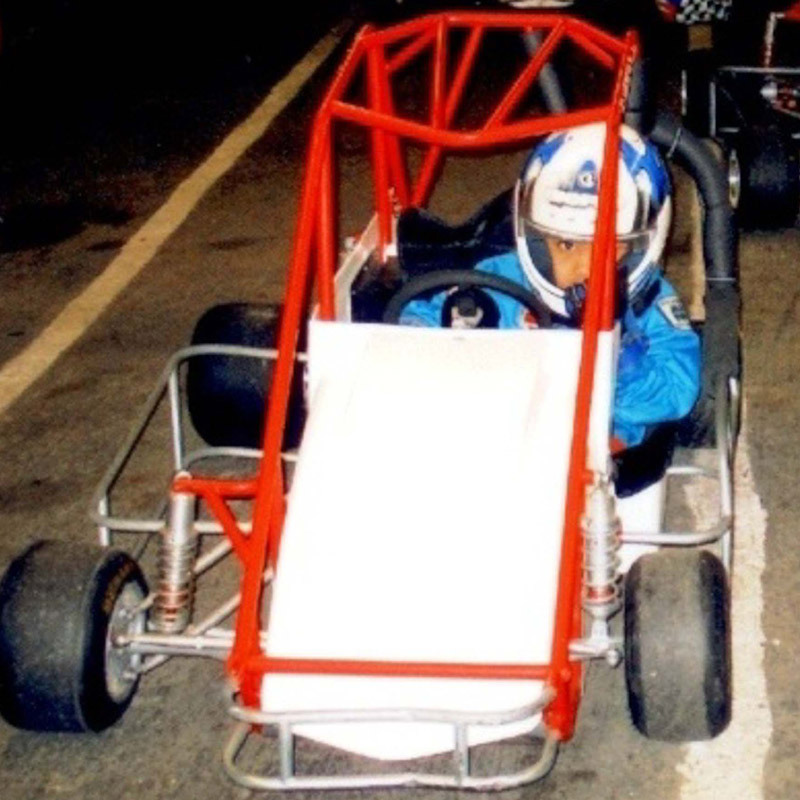 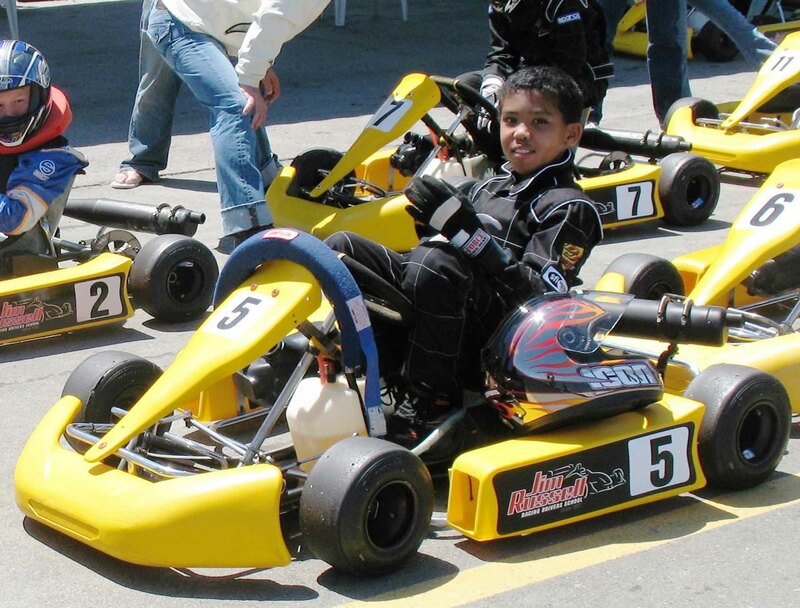 Born on May 29, 1999 in Fremont California, Jaden’s motor racing path began in 2007 at age seven racing quarter‐midgets as reward for achieving and maintaining high citizenship and academic grades in school. 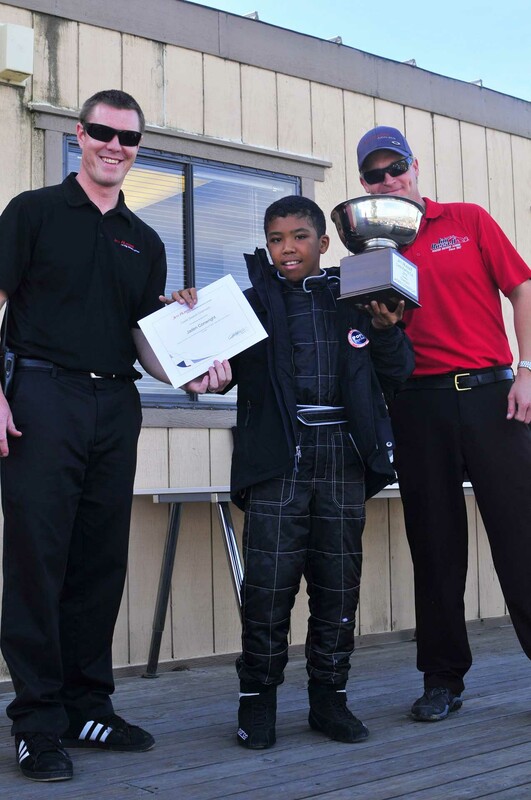 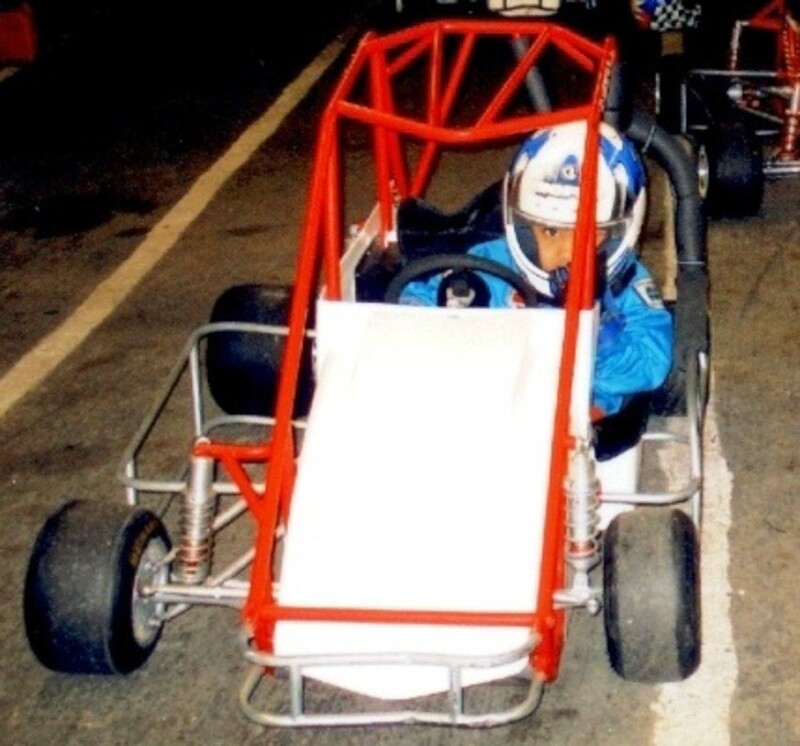 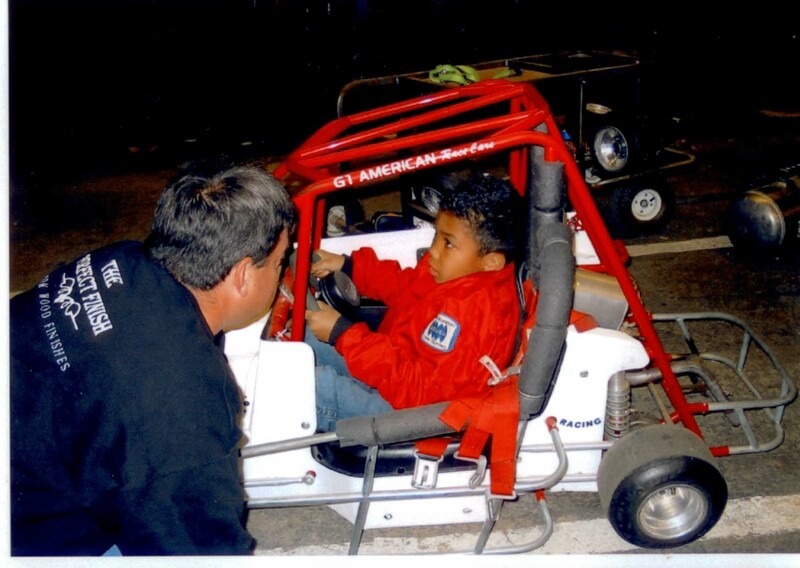 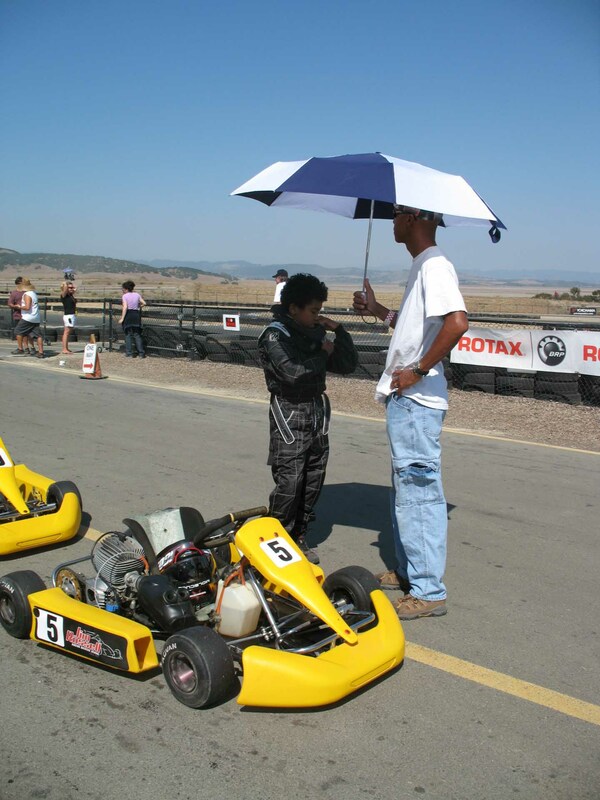 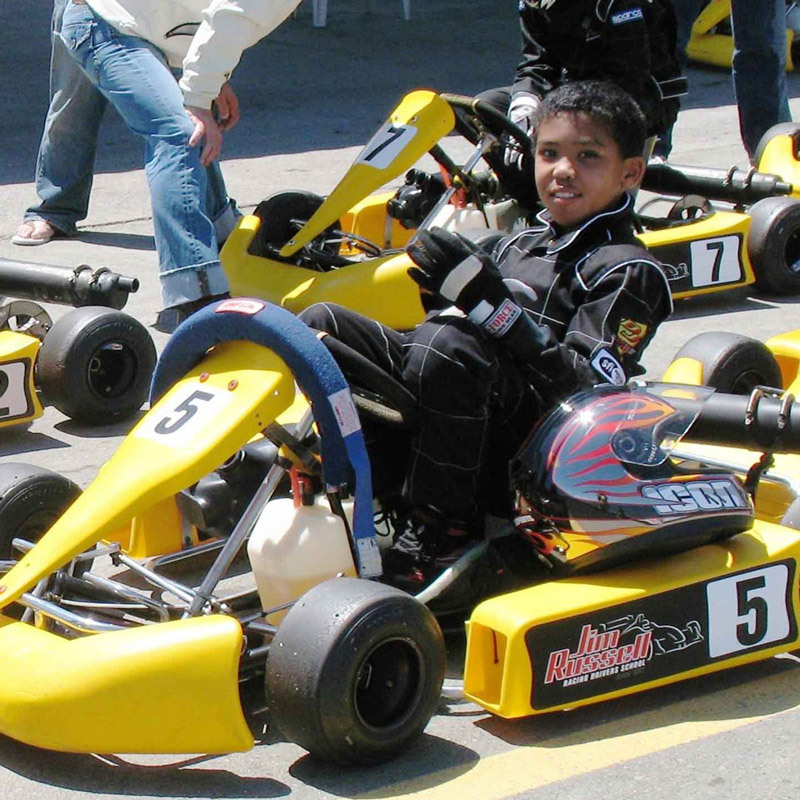 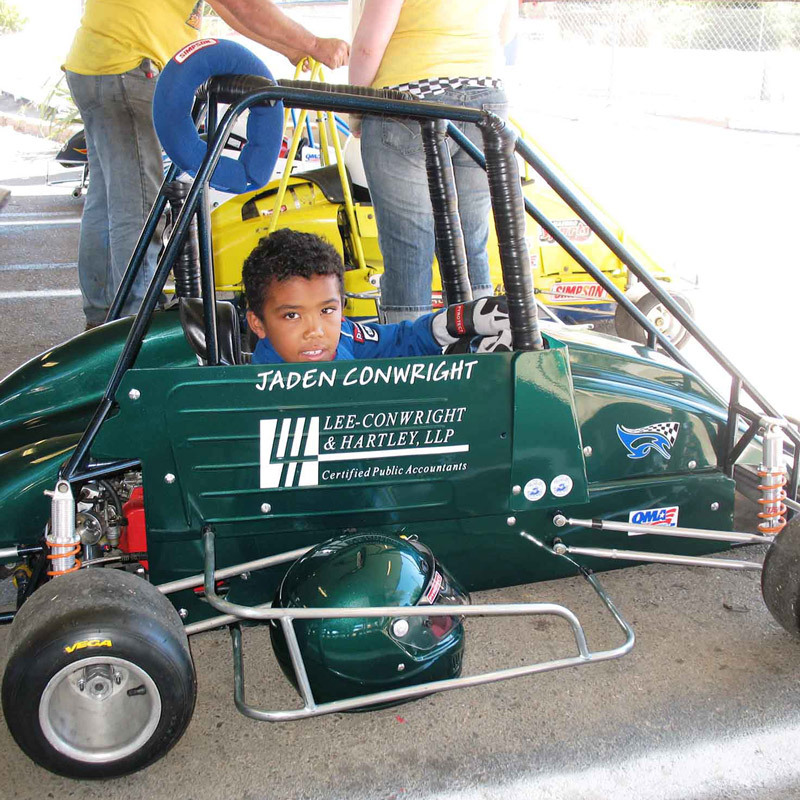 In 2009 at age nine, Jaden chose to move into road racing, receiving two years of formal go‐kart racing instruction from the Jim Russell Racing Drivers School, and competing in the 2009 and 2010 Jim Russell Cadet Karting Championship held at Sonoma Raceway, California. 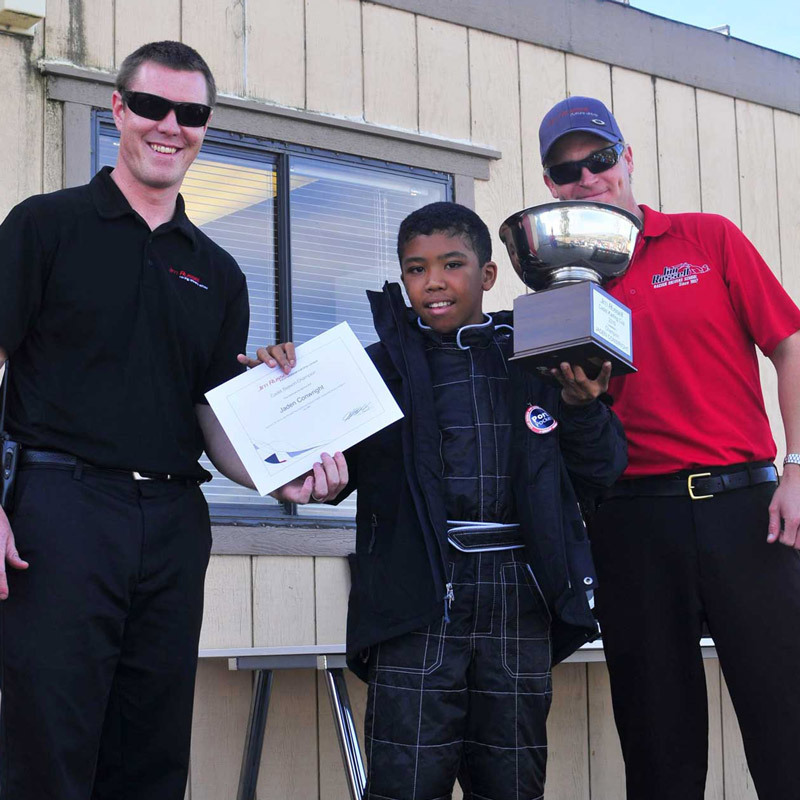 Jaden finished 2nd in 2009, and won the Cadet Championship in 2010. 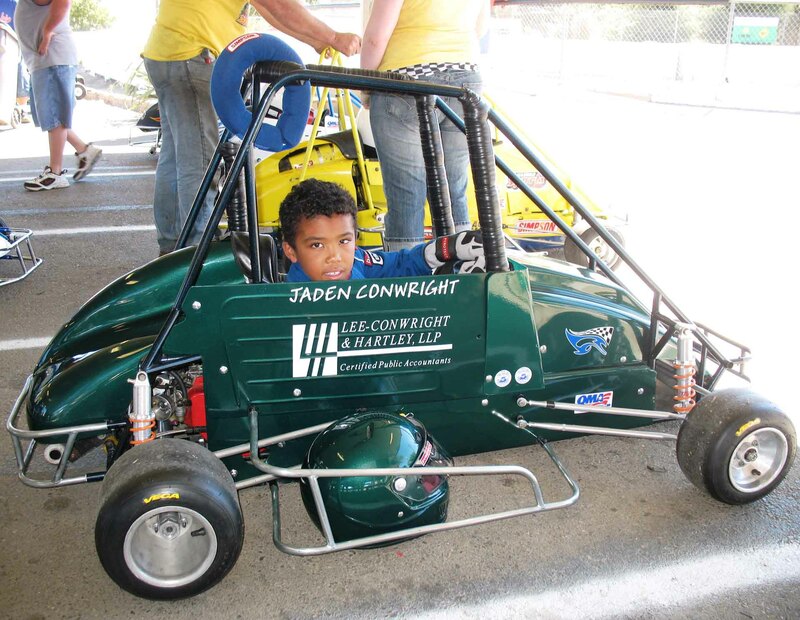 Jaden Conwright is a 19 years old American race car driver competing with Absolute Racing in the 2018 FIA F3 Asian Championship.